"The incisive cut and thrust of the wine is the direct result of the ultra cool climate, not dissimilar to that of Henty. 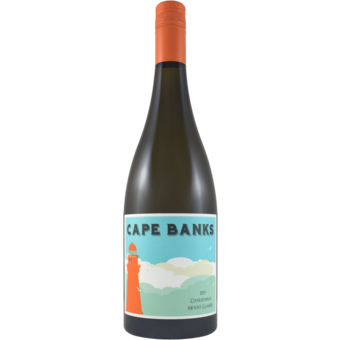 Grapefruit, white peach and nectarine are bound together by acidity." "Est. 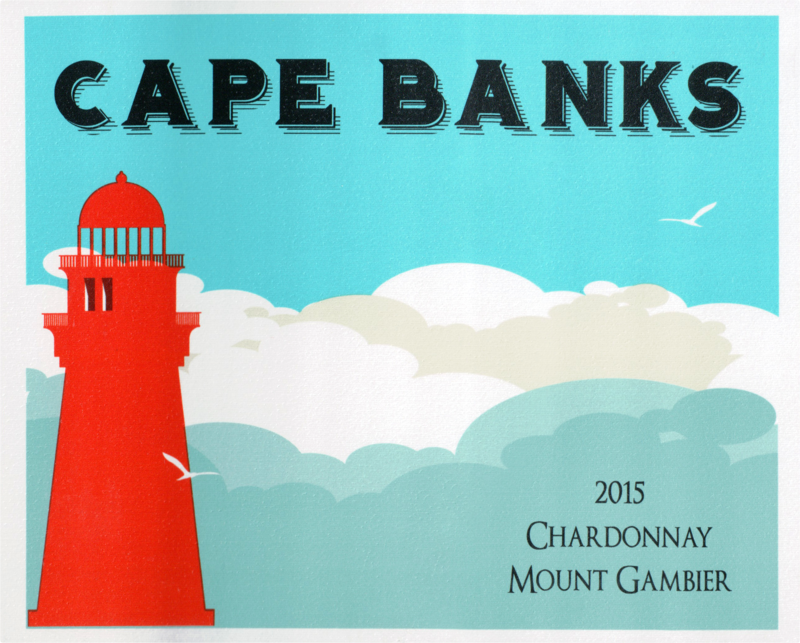 1883, the Cape Banks Lighthouse is a significant orange monument 30 mins drive from our vineyards in Mount Gambier. Cool growing conditions, rocky mineraly soils, and low-yielding vines have helped create a complex wine – indeed a beacon of a Chardonnay. 50% new French oak Hogshead barrels for 4 months, going through malo-latic (2nd ferment) changing the malo acids into lactic acid, the same as in milk and butter, giving it a creamy mouth feel.